You're about to hear the last Musik Garden of the year. Hope you all have some fun here. Some news to start 2009. MySpace: Finally I created a MySpace. There you can hear and download preview episodes of Musik Garden and vote on your favorite track of the last broadcasted show. You can also leave your comments and suggestions. Musik Garden Podcast: On air on iTunes Store of your country. 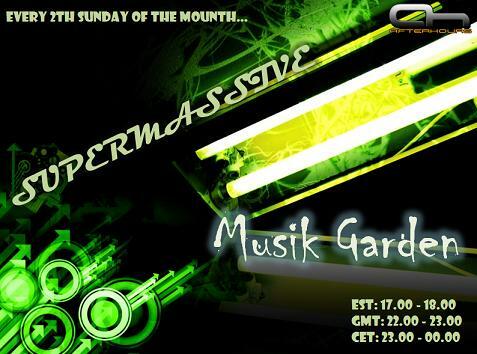 Just search for Supermassive Musik Garden and subscribe. Producers: I'm really looking forward to new talents music. So if you have a track that fits weel here in Musik Garden send it to me. It will be a pleasure to listening and play you track. hello good evening SuperMassive ! Your very very welcome too. 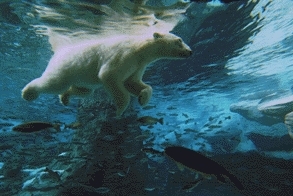 Now I'm in for something different .. .. ..